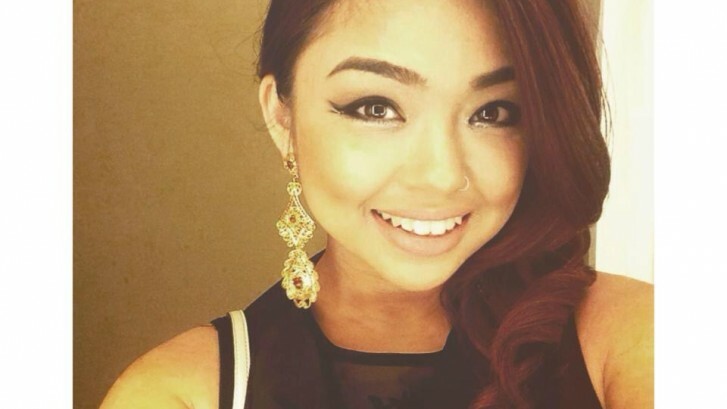 Special Offer!….Limelight welcomes new stylist Alyana to the team!……. We are very excited to welcome our newest member Alyana to the Limelight team! All the way from Canada Aly has 4 years experience and is trained to a high standard in all areas of hairdresssing, she excels in cutting and colouring and was winner in the 2015 Allied Beauty Association Convention in the ‘New Talent Catergory’ (for cut and colour). To celebrate we are offering a complimentary Blow Dry** with all full price Colours* when booked with Aly throughout May and June 2016. To take advantage of this fantastic offer call the salon to book, Alyana will be working every Friday and Saturday. *when a cut is also required the price of a blow dry will be deducted from a full price cut and finish. *blow dry is to the value of £14.00. * a skin test is required at least 48 hour prior to a colour service.